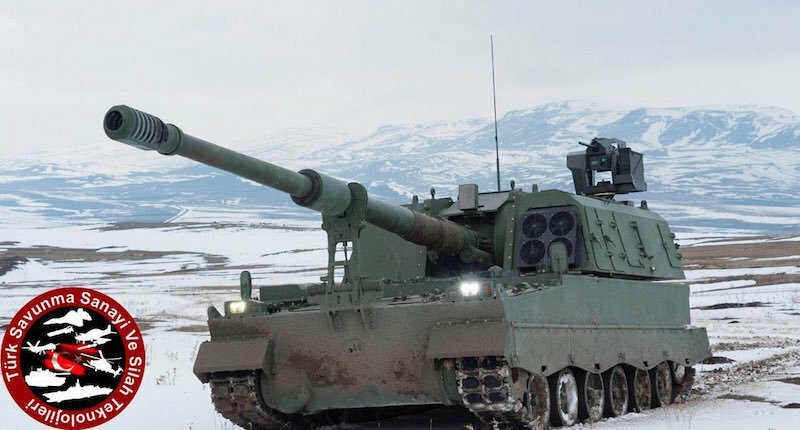 Turkish [Firtina 155mm self-propelled] howitzers set to be exported to Qatar could come with domestically-produced motors, according to military analysts, after Turkish Defense Minister Hulusi Akar revealed that Ankara is on the verge of signing a major arms export agreement with Doha. The deal could be worth at least “hundreds of millions of dollars,” according to military experts. Qatar had previously signed a similar agreement with Germany, ordering 2,000 howitzers from the EU giant. “If the deal stipulates delivering the howitzers within three years, that could mean they can possibly come with ‘made in Turkey’ motors,” pointed one military analyst to Yeni Şafak daily. Click here for the full story, on the Yeni Safak website.